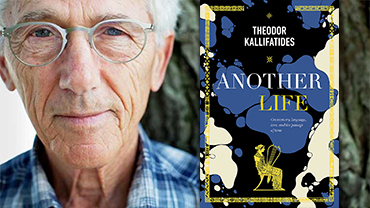 We are excited to welcome Theodor Kallifatides to celebrate his latest book Another Life – a wonderfully written meditation on finding yourself and your place in the world no matter who you are. Author talk and signing. TICKETS 60:- (incl. Greek snacks & refreshments).